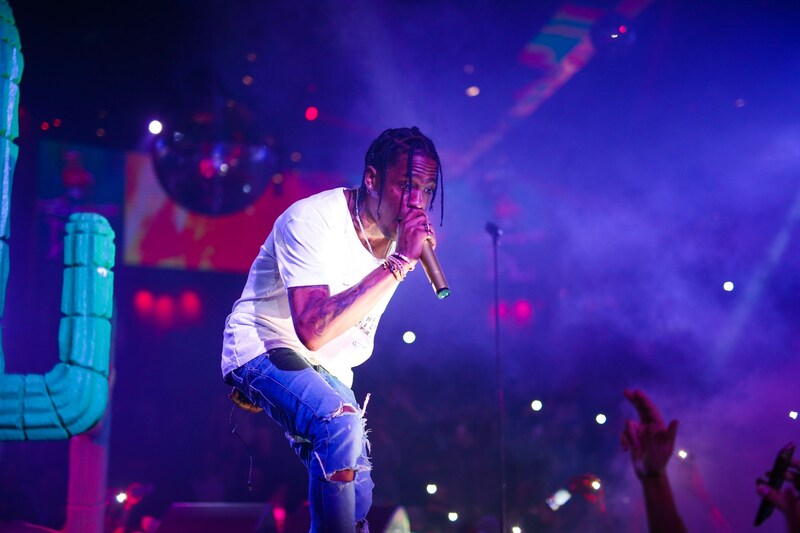 Travis Scott has been the lead topic of conversation throughout the past few days after putting on an amazing in Chicago for Lollapalooza and releasing Astroworld which some are calling the album of the year, The Houston native has released a new visual for the thought provoking Stop Trying To Be God track off of his album. The video co-direceted by both Scott & Dave Meyers makes numerous references to biblical stories with Moses, Jesus, and many more. Check out the visual below now. Next Post: ‘LIFE’S A TRIP’ Is Here !